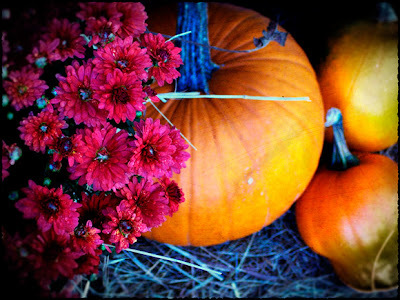 Nellie's beautiful image, Pumpkins and Red Mums, is available in her shop on Etsy. I personally love autumn the most. It's the season of change, really. The beginning of the dying, so that the rebirth can come.